Excessive engine bay temperatures are detrimental to automotive battery performance. AGM batteries are especially vulnerable to these conditions. 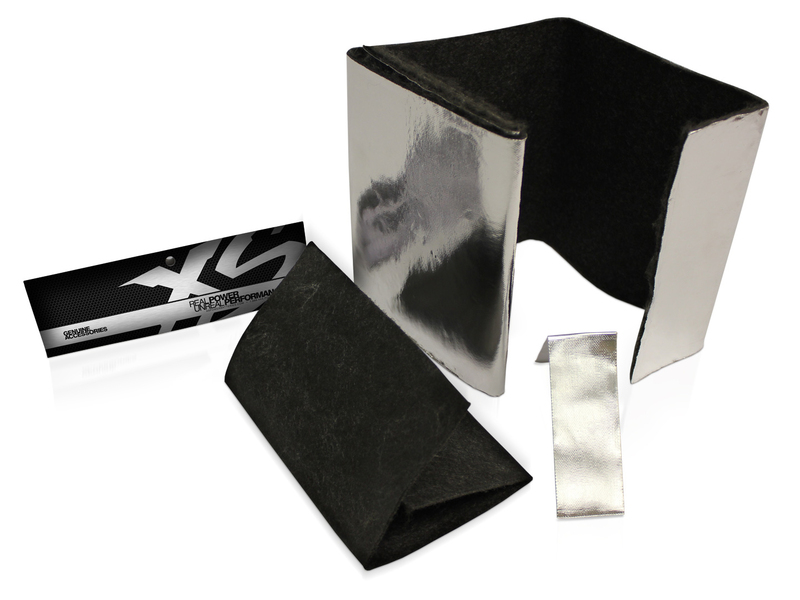 Our new protective heat wraps will keep your car's battery protected from the harsh environment under your hood. 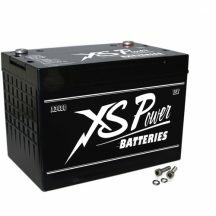 Suggested Accessories: This is a one sizes fits all product and can be used with all of our battery models.